We manage all of your cleaning equipment and servicing requirements, offering total peace of mind. Our service delivery and advanced web based systems mean that not only can we manage machines and assets, but also provide you with direct access to un-editable call logs, delivering valuable key management information. 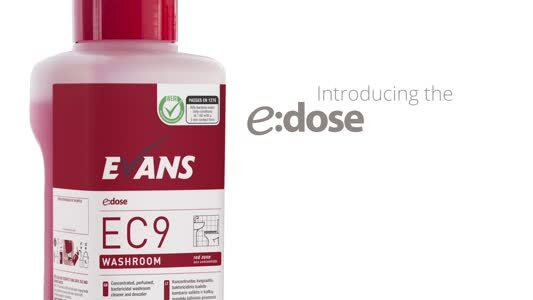 We believe that investing in leading technology is essential to maintain the highest standards in product innovation and customer satisfaction, and we work very closely with our supply partners to bring you a comprehensive range of future-friendly cleaning solutions. 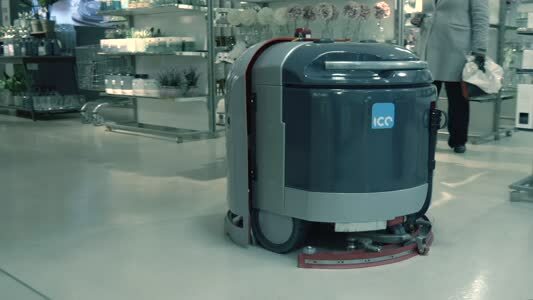 The ICE Robo 3 is the most advanced fully autonomous cleaning machine on the market. It is the only machine of its kind that will clean complex areas, thanks to its unique laser and sensor technology. The VX65 is ideal for the maintenance and deep cleaning of medium-sized areas. It is part of our V-Line range which is our low cost equipment offering that allows you to install and manage your own cleaning equipment. The ICE MTech R 75 D is an advanced and innovative ride on scrubber dryer, which is perfect for warehouses, car parks, leisure centres and large event spaces. The ICE Mop + is a fully flexible compact machine which gives outstanding cleaning results on any surface. This multifunctional machine can move 360°, making cleaning in tight spaces quick and easy. ICE Smartcall is a live video support call for onsite operatives and engineers - with a dedicated team of ICE specialists available to take their calls. ICE Rental is the industry’s most flexible and comprehensive equipment rental model, giving access to a whole range of innovative equipment without the requirement for capital spend.